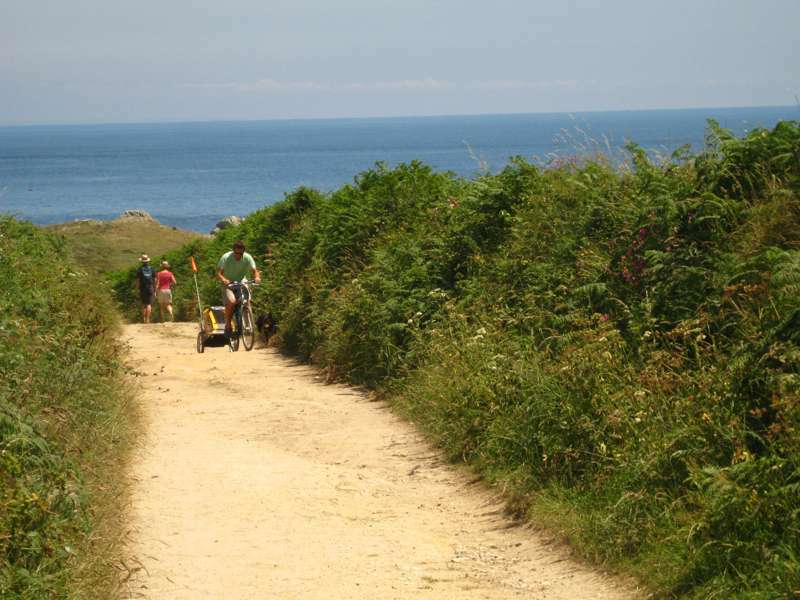 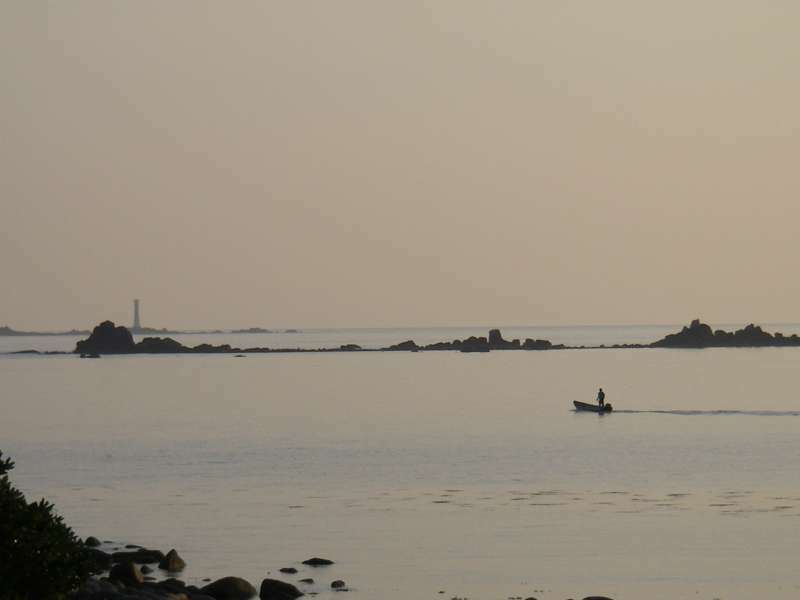 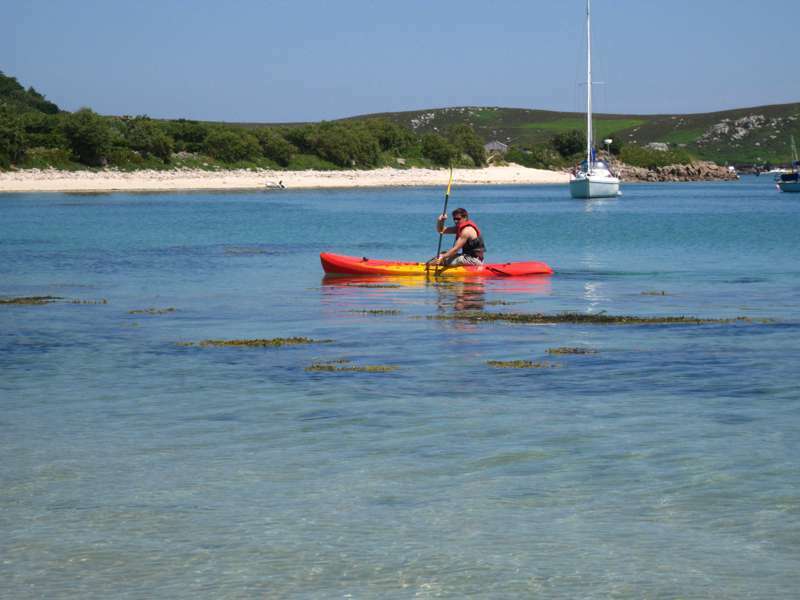 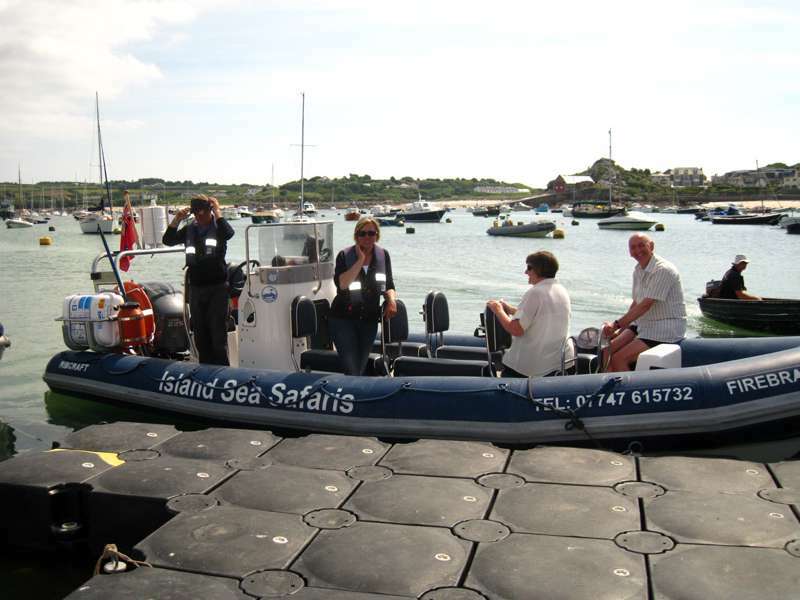 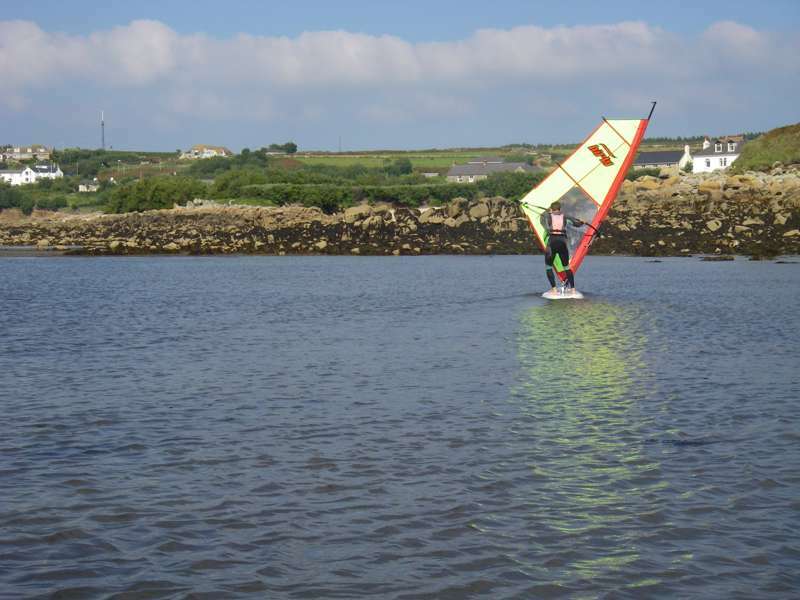 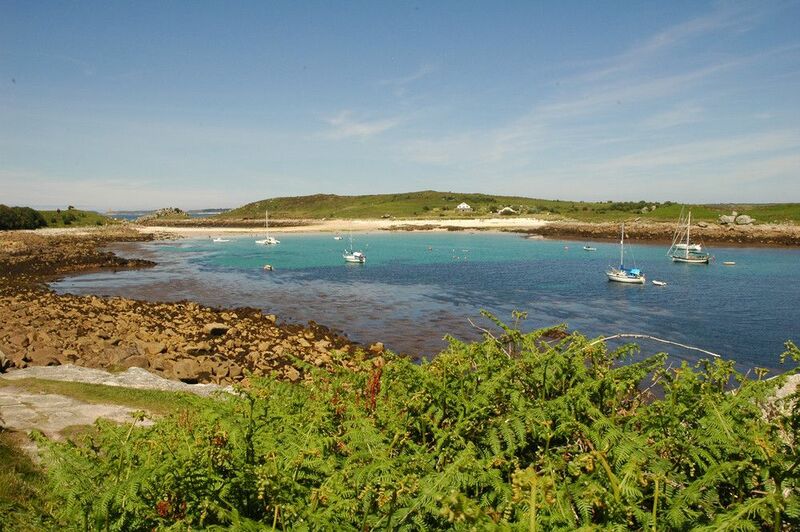 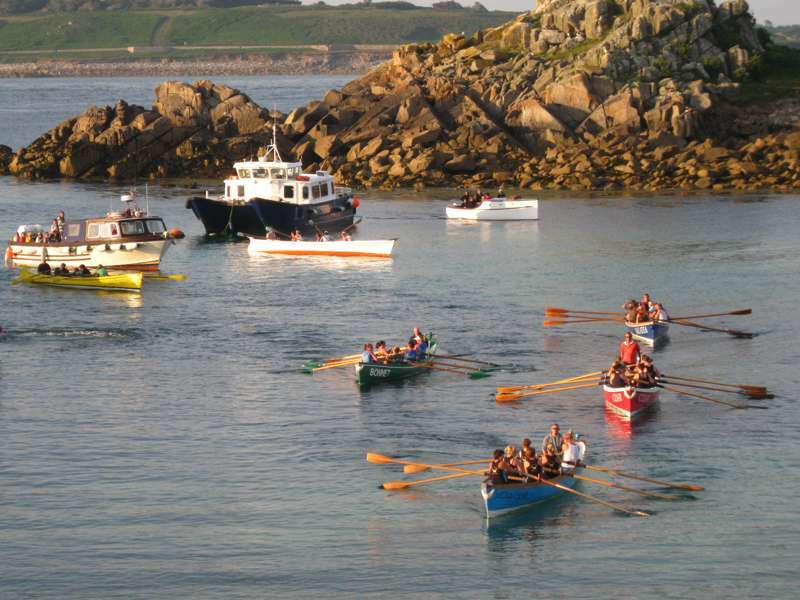 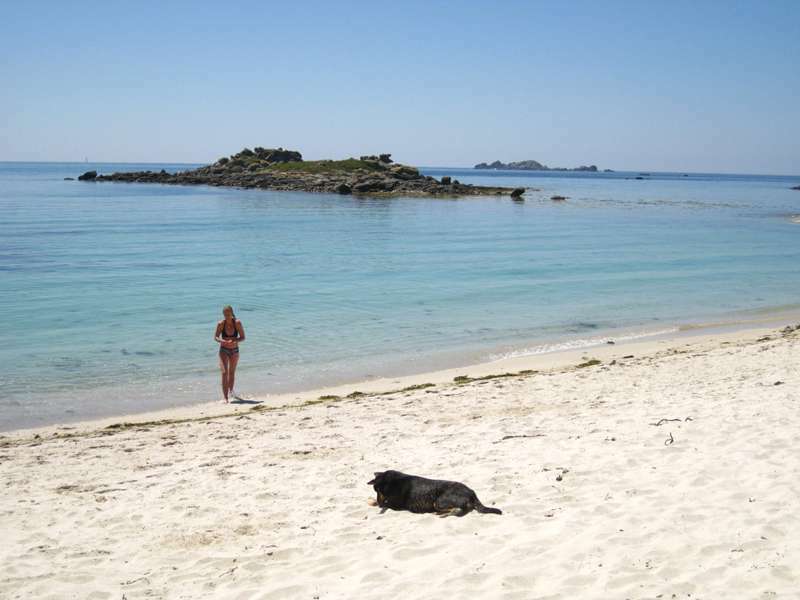 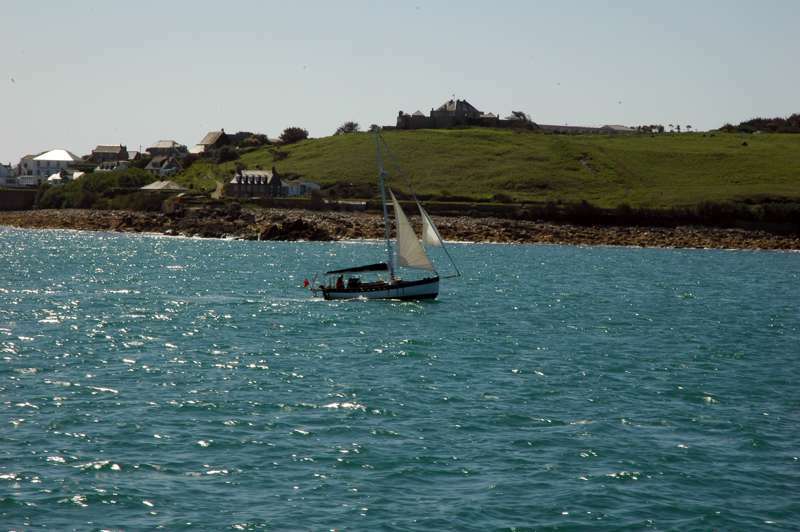 Freewheeling around island lanes, messing around in boats and picnicking on deserted beaches; a holiday on the Scillies is like going on a Famous Five adventure, and just as varied. 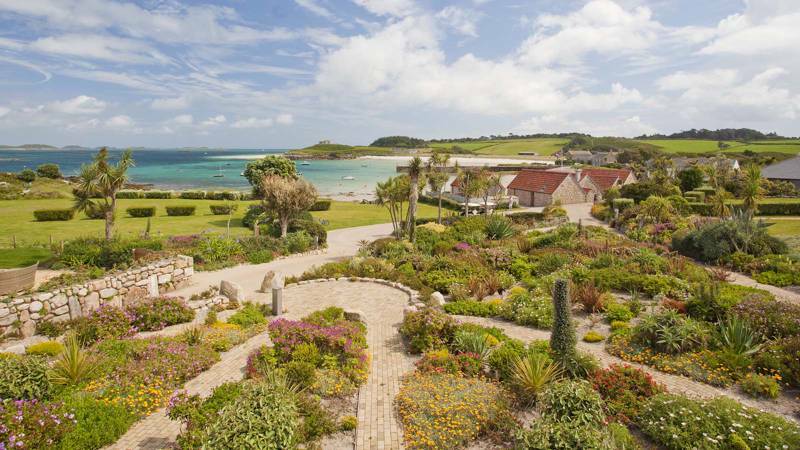 When the sun shines on this archipelago, 28 miles off the Cornish coast, it is almost Caribbeanesque with its white sand beaches and secluded bays. 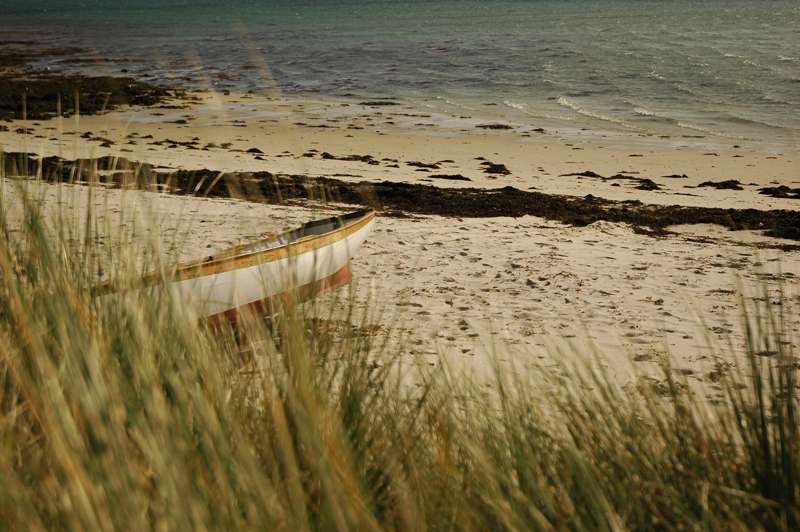 But when wild storms roll in from the Atlantic it’s more reminiscent of the Scottish Hebrides. 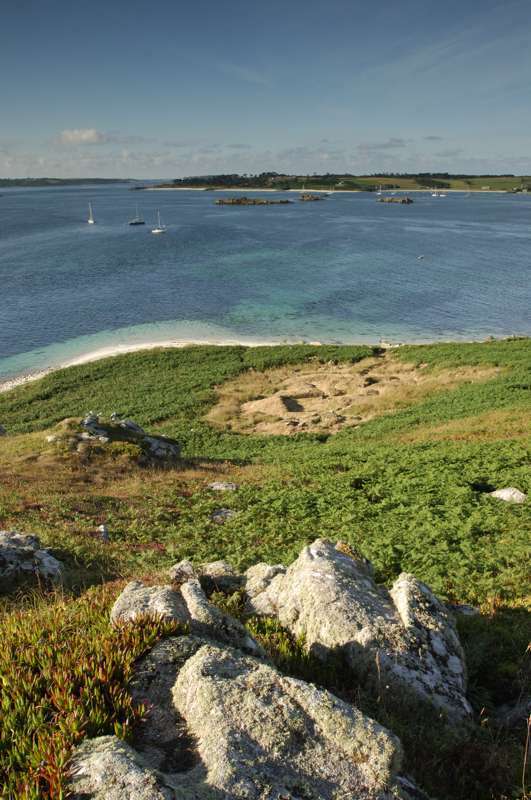 There are hundreds of islands and islets in the Scillies, but just five are inhabited, with St Mary’s being the largest (albeit at just three miles across at its widest part). 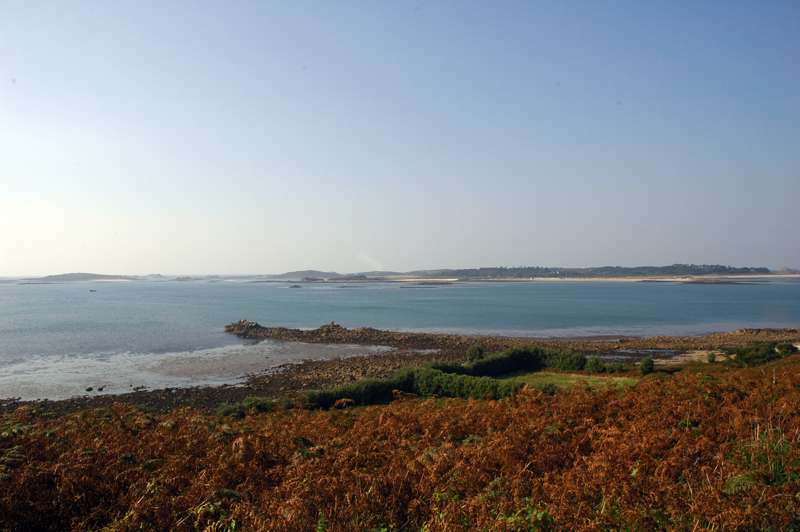 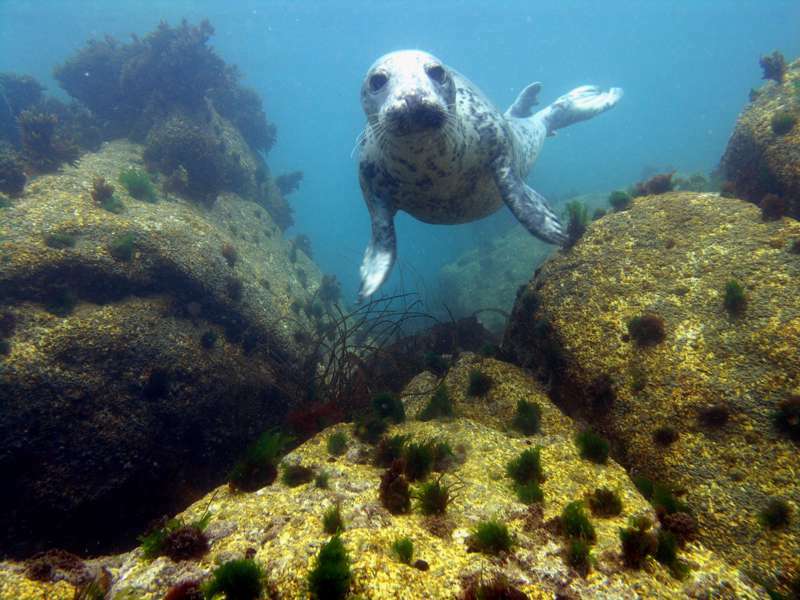 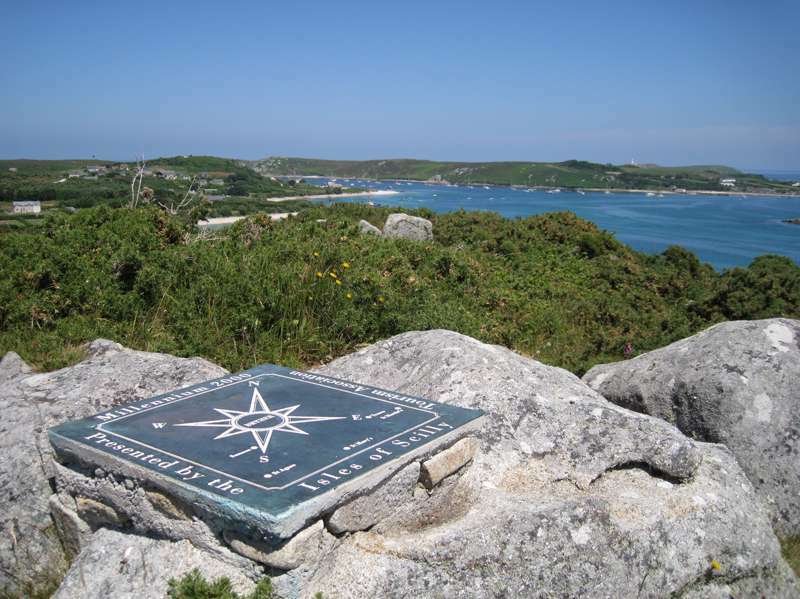 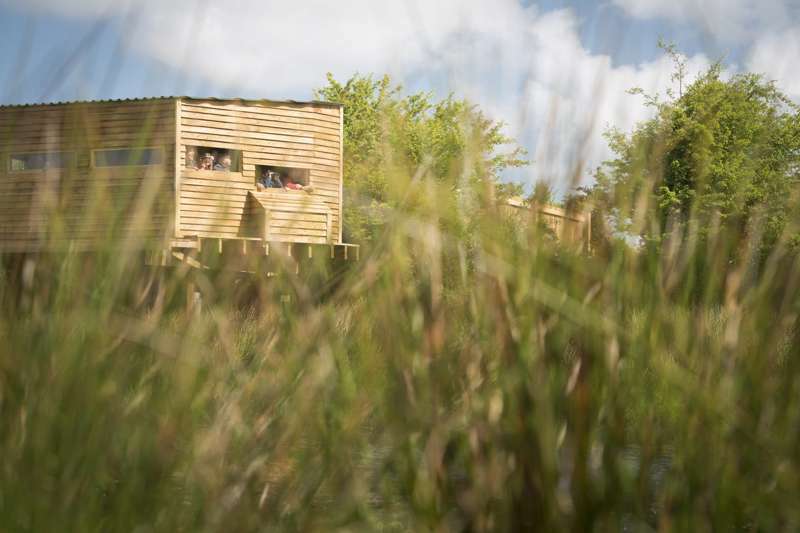 It’s linked to the others by regular ferries, so you can explore the vast pearly beaches of St Martin’s, the lush gardens of Tresco, wild little Bryher and the western outpost of St Agnes. 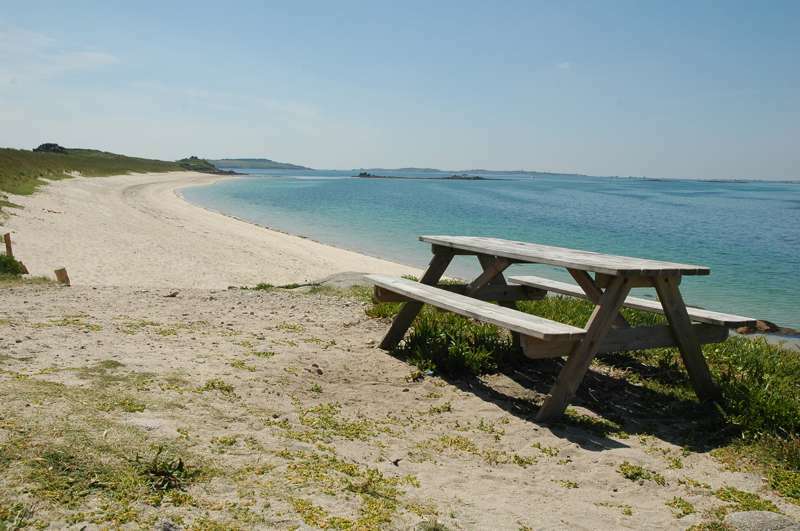 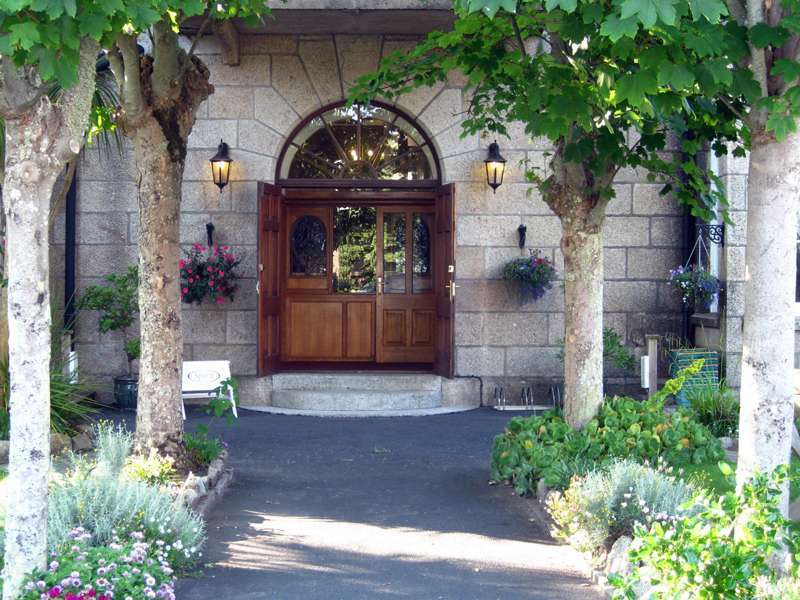 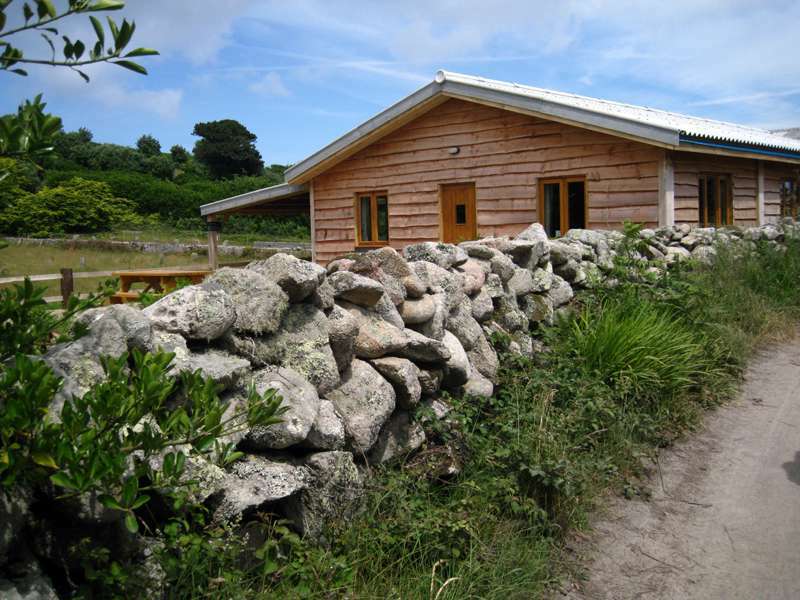 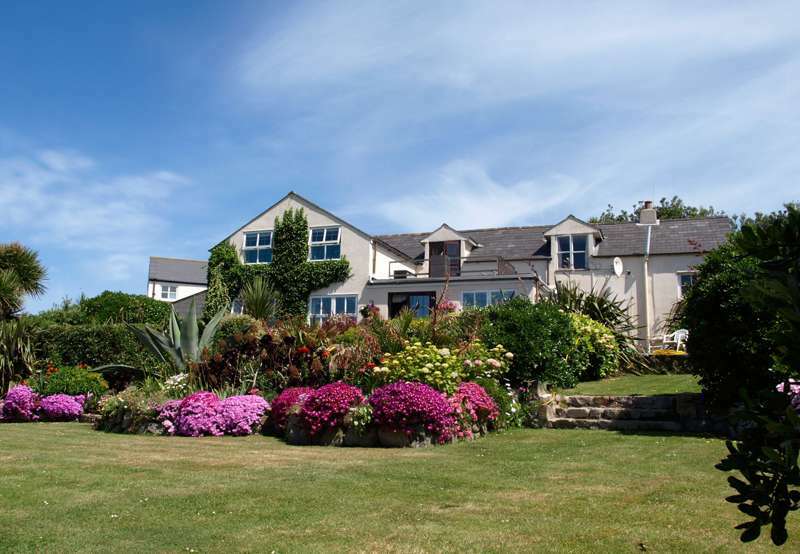 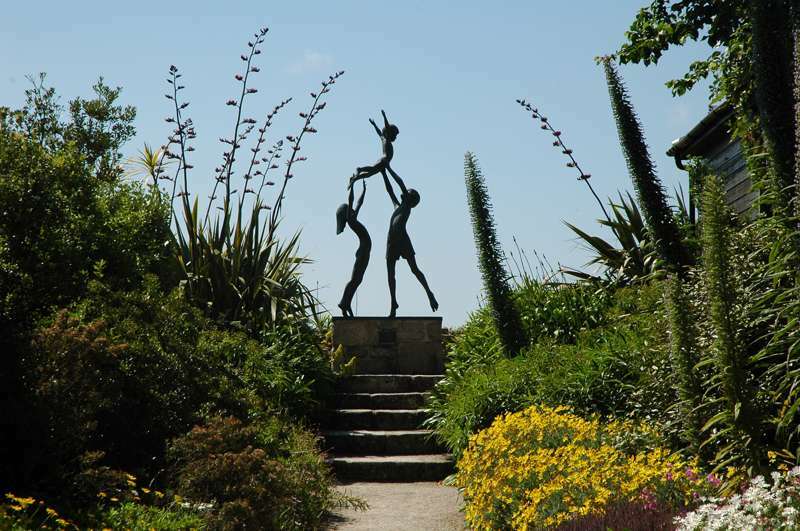 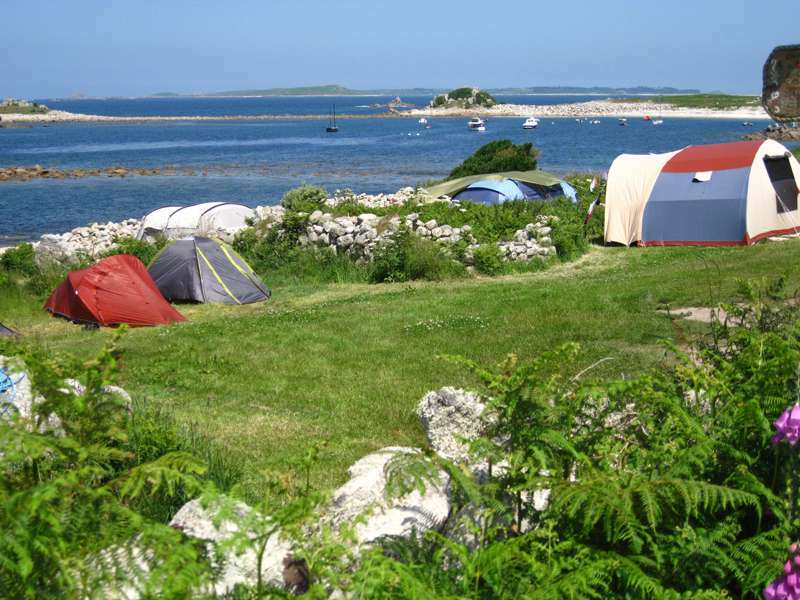 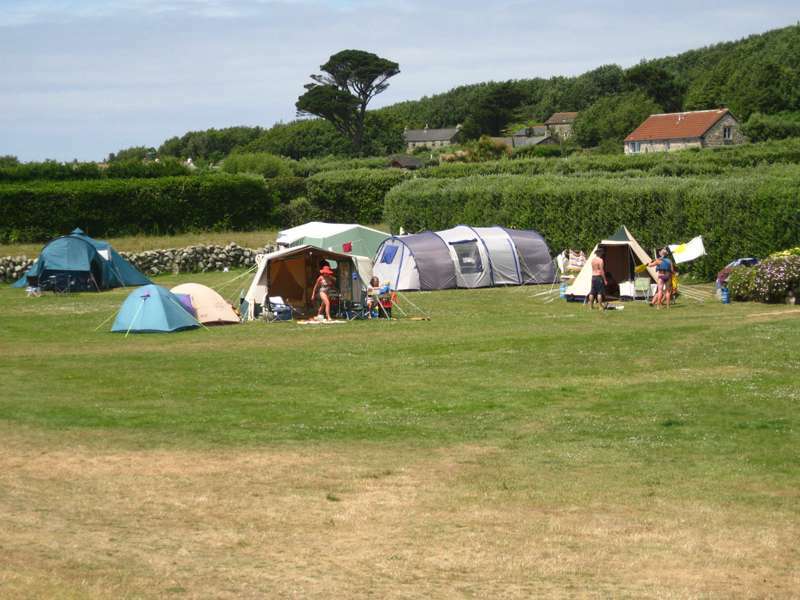 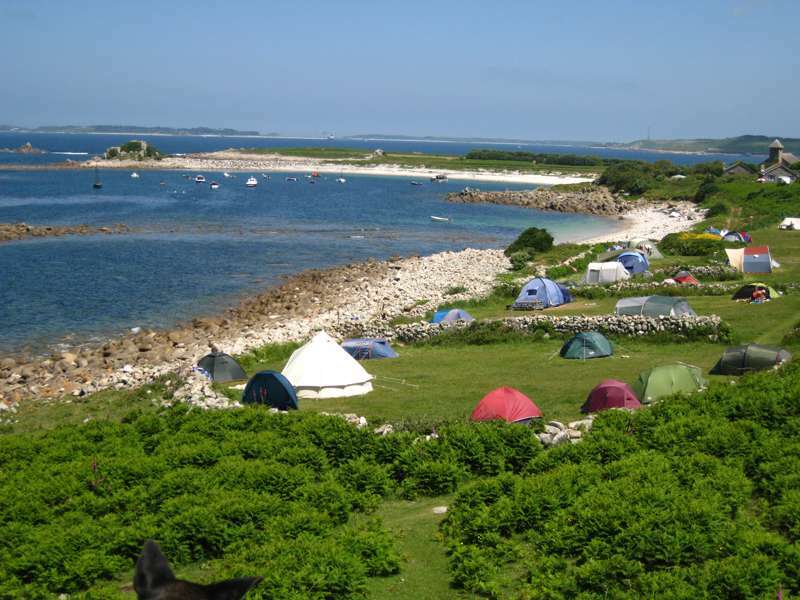 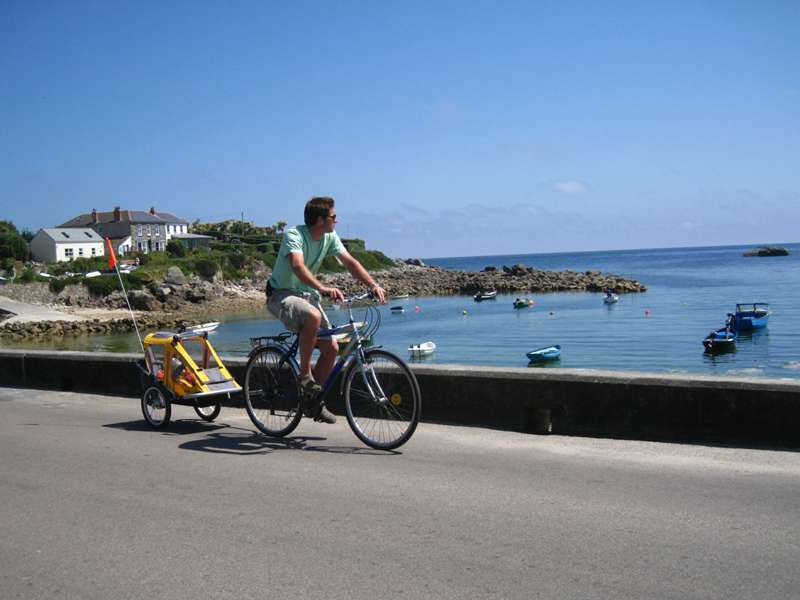 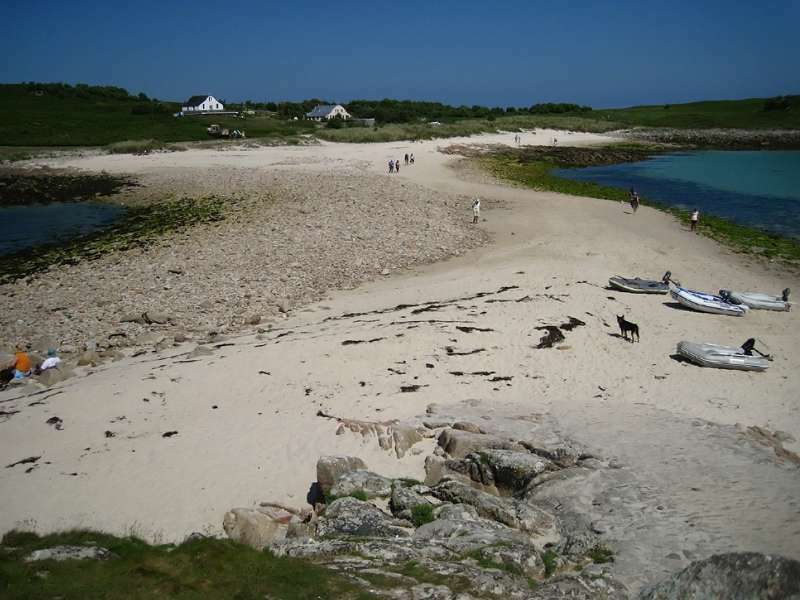 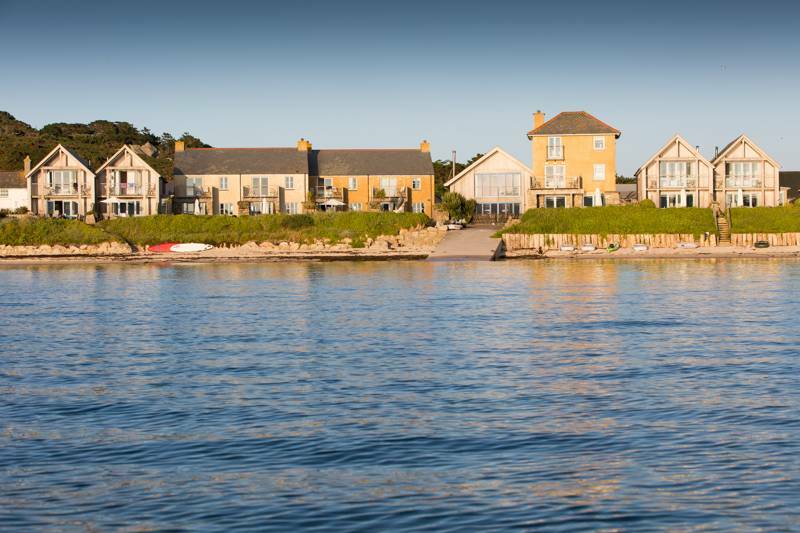 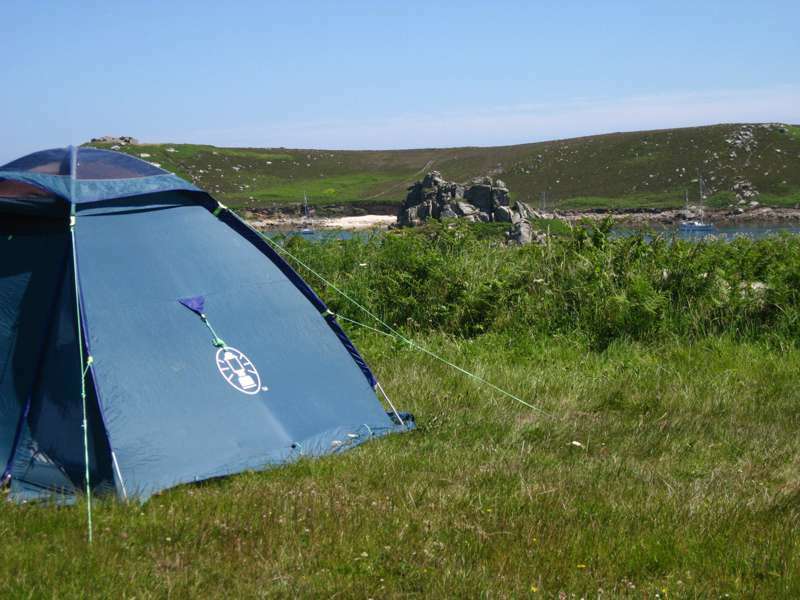 As for Isles of Scilly hotels, the number of places to stay is limited and it is essential to book in advance during summer and school holidays. 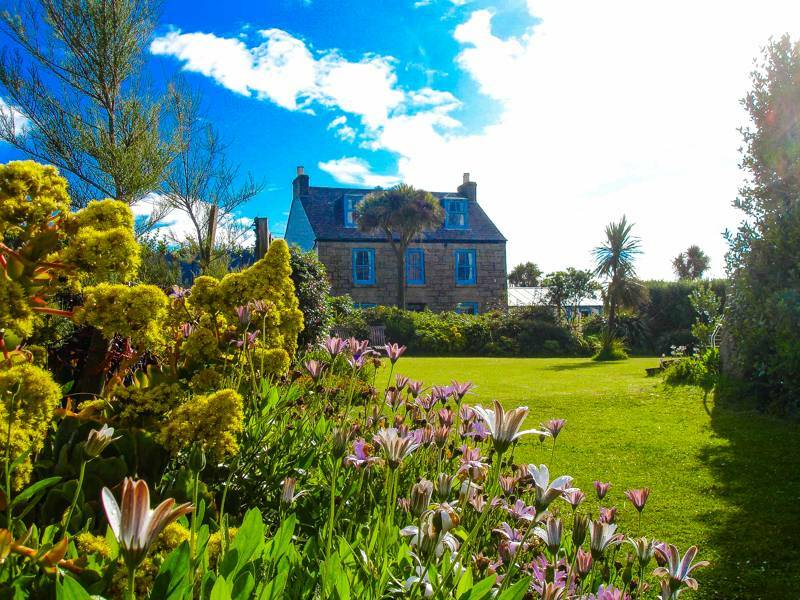 There are cosy hotels, providing a pocket of luxury in these wild islands, along with a few B&Bs and some fantastic self-catering options. 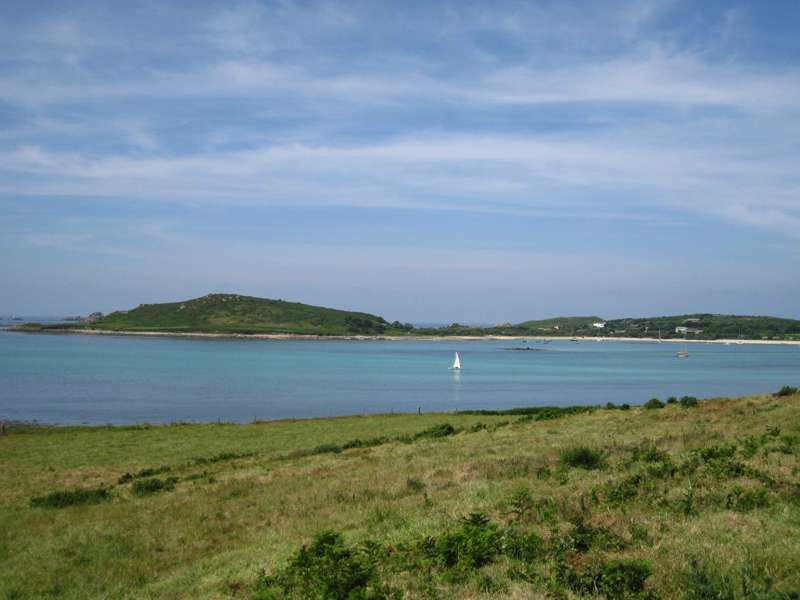 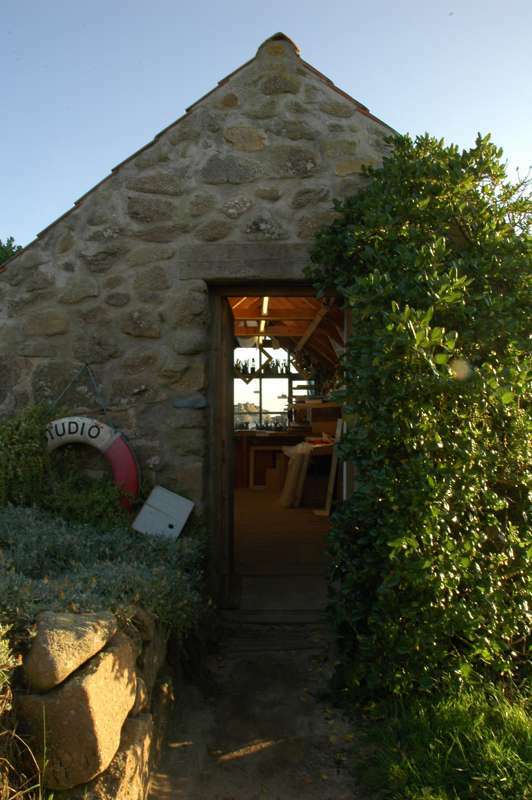 Since island accommodation has a somewhat captive audience, expect the prices to be at the top-end of the scale, but whatever you choose on the Scillies, you're pretty much bound to have a fabulous view and direct access to the waterfront. 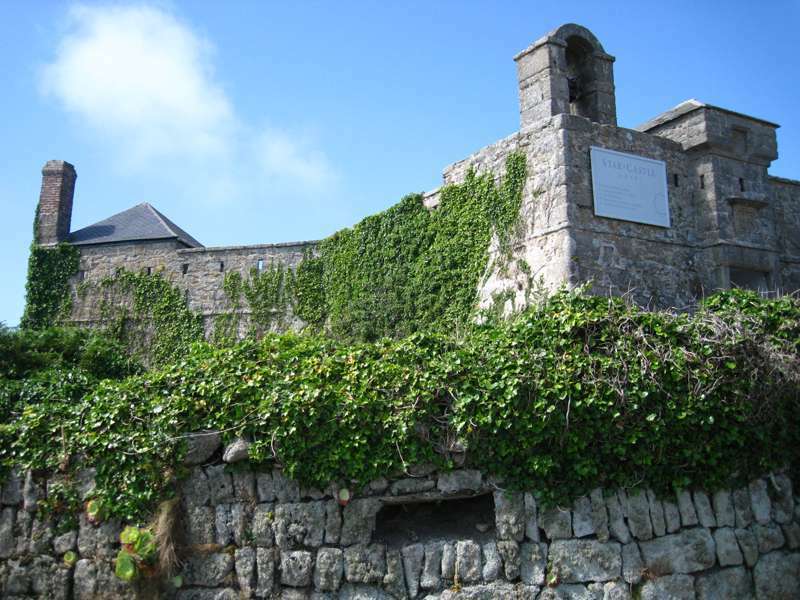 An opulent, historic place to sleep. 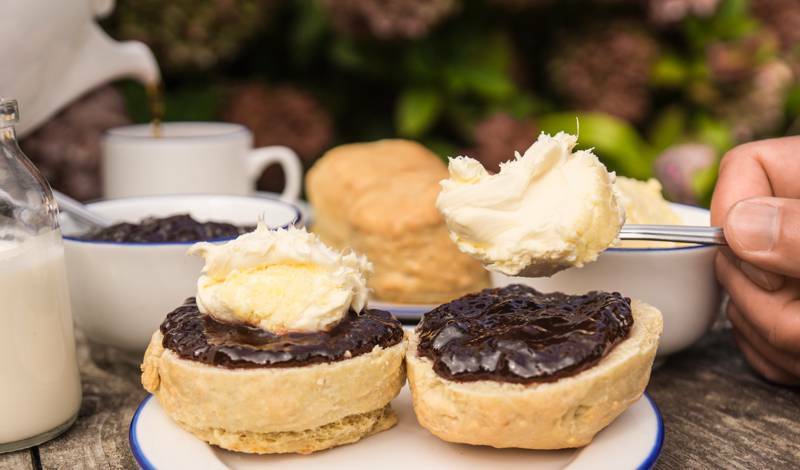 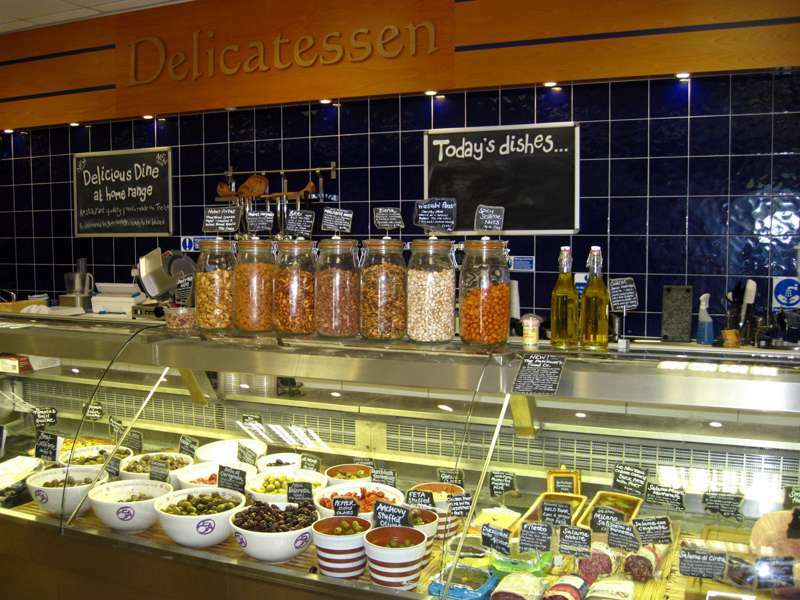 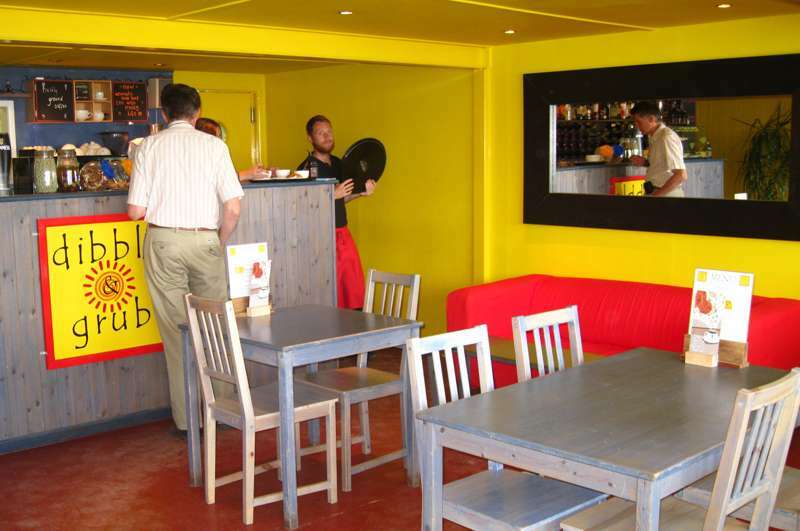 Some of the best restaurants are attached to hotels and most of the independent eateries on offer are cafes and delis looking for the lunchtime trade. 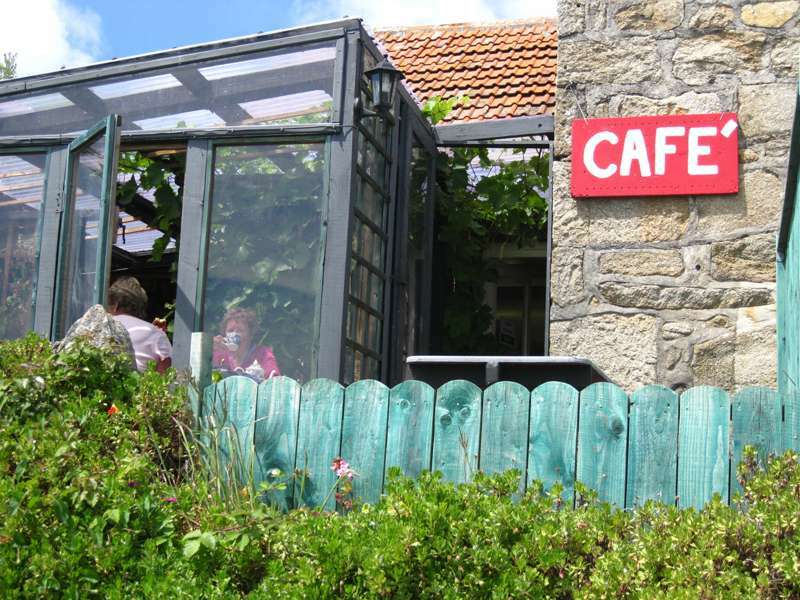 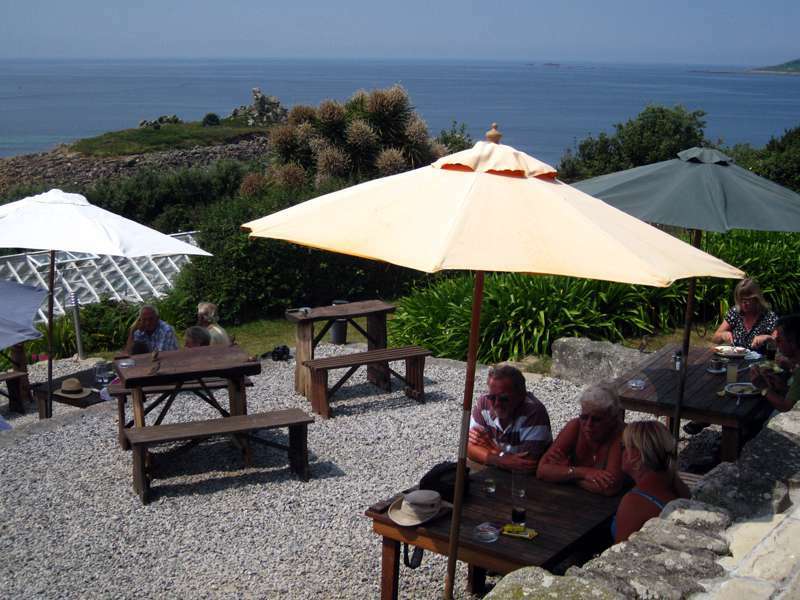 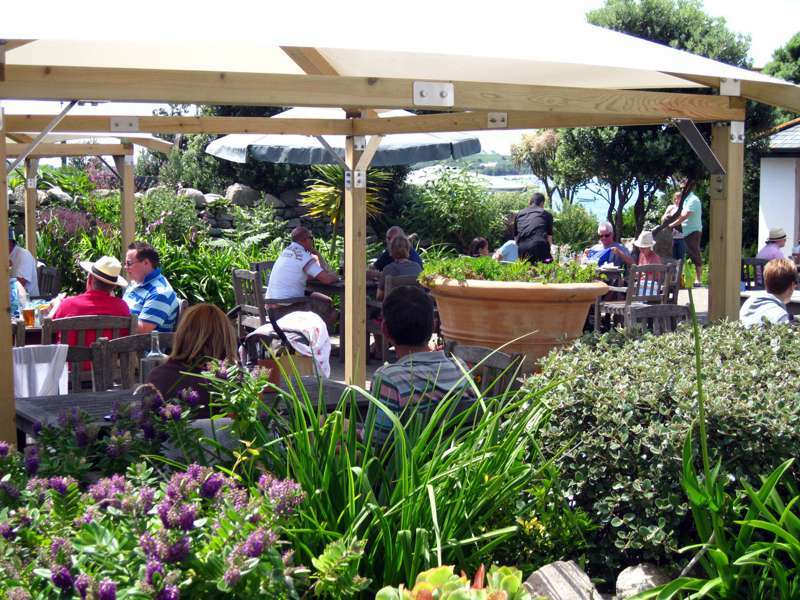 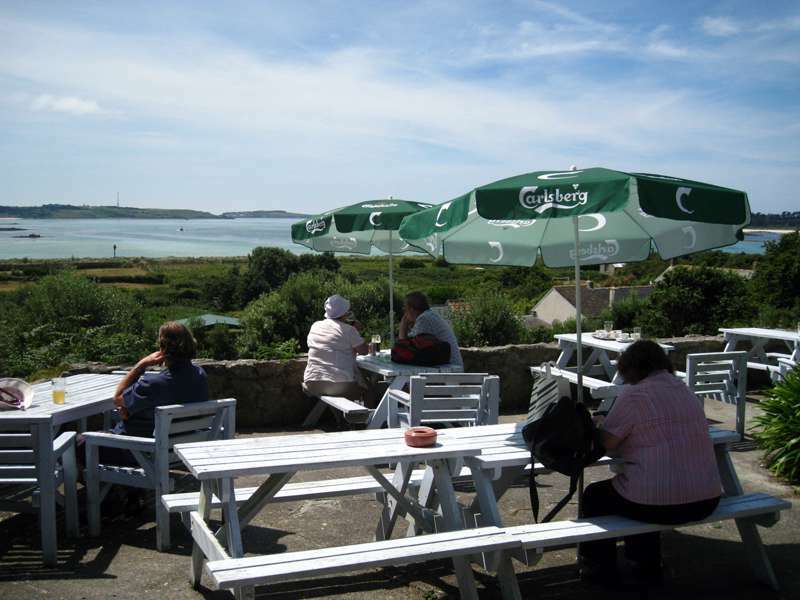 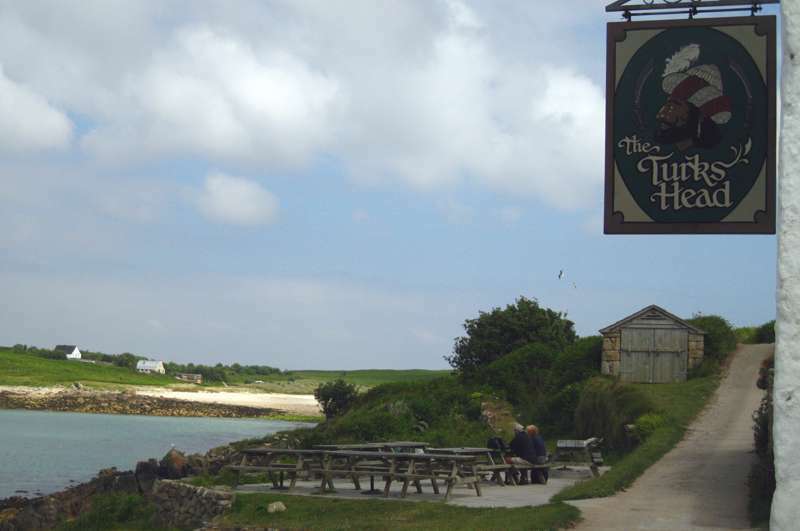 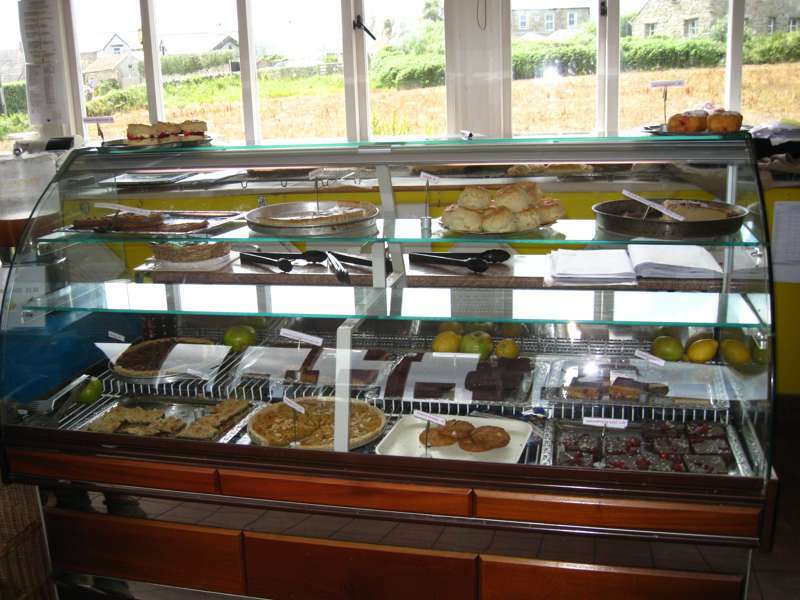 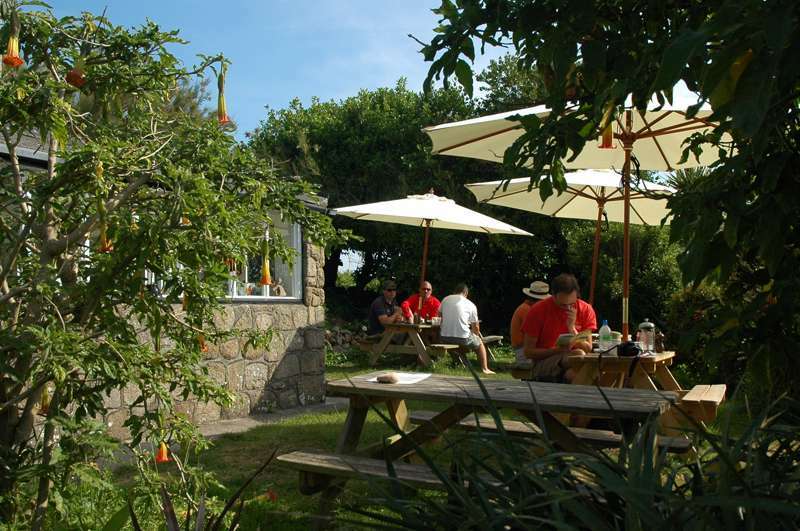 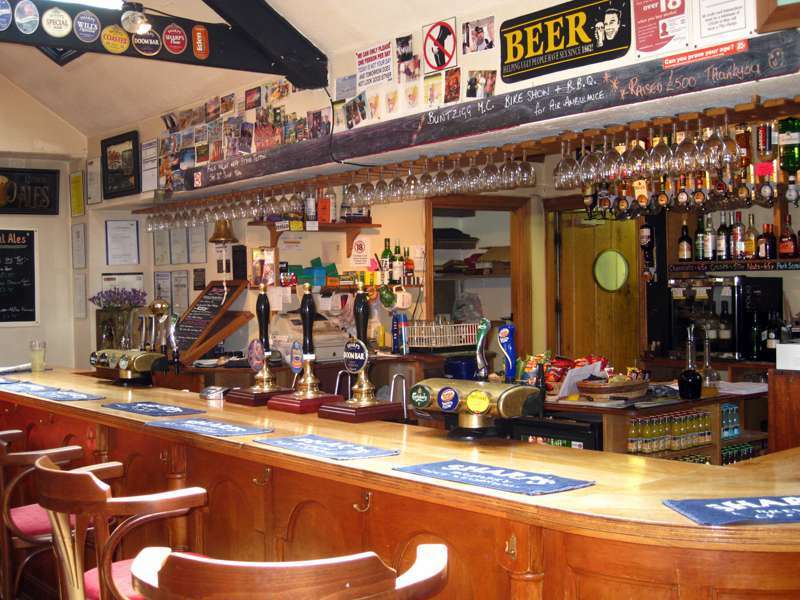 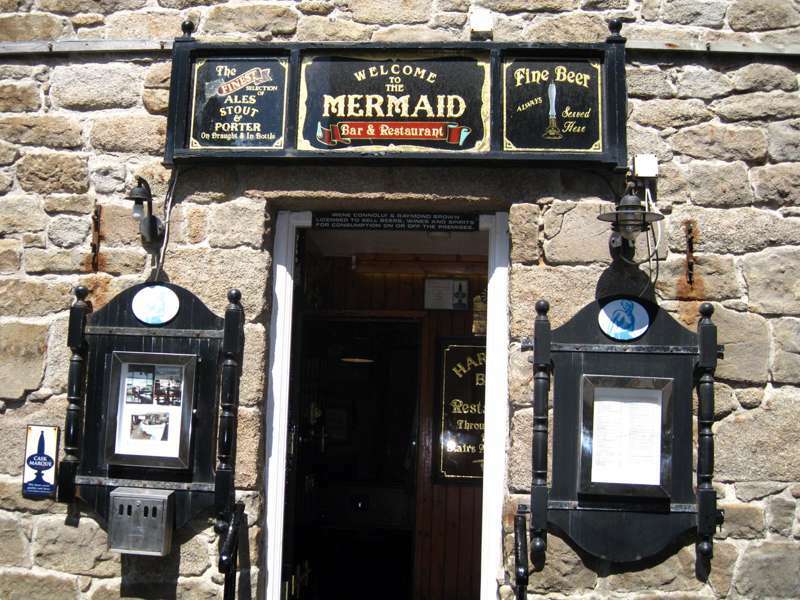 This is not to say there isn't top dining to be sought out, restaurants are dotted amongst the Scillies, whilst each island has at least one pub serving food. 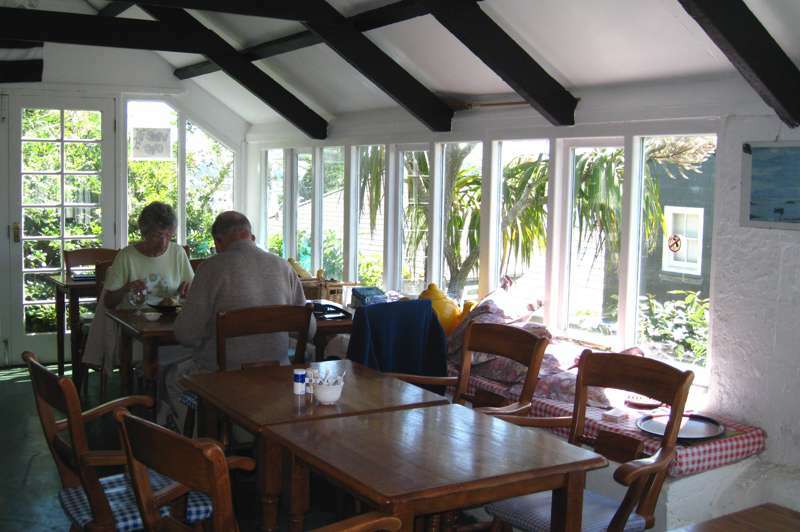 All, of course, have outdoor seating and those open in the winter time (which is only a few) have a roaring fire inside. 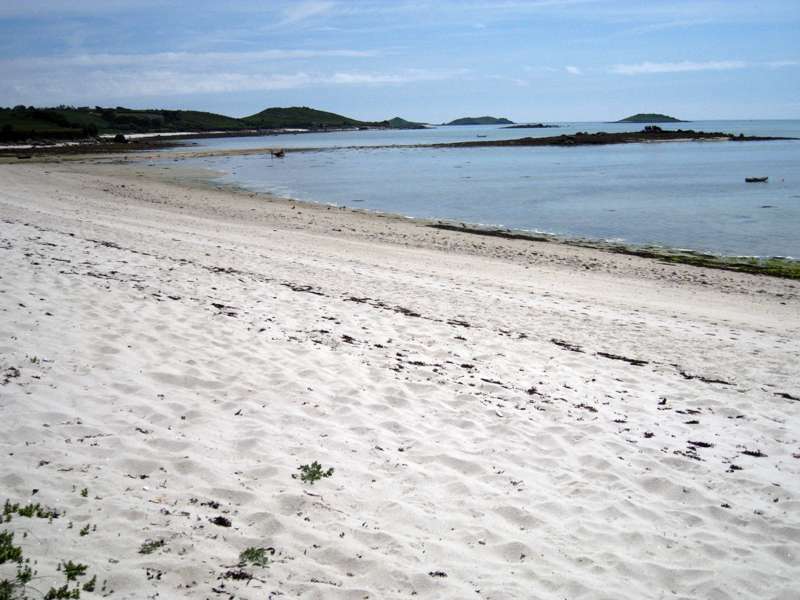 If you're hoping to the make the most of self-catered accommodation, or simply want to picnic on the beaches, then groceries are available on all five of the inhabited islands, though at a slightly higher price than on the mainland. 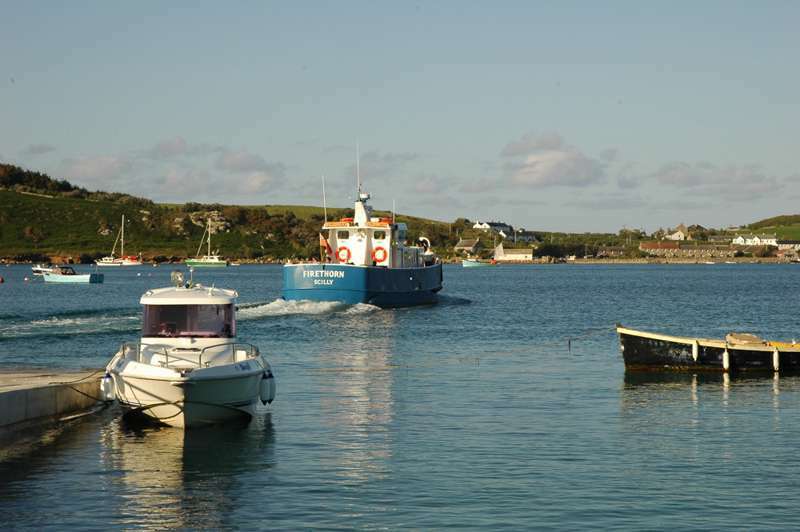 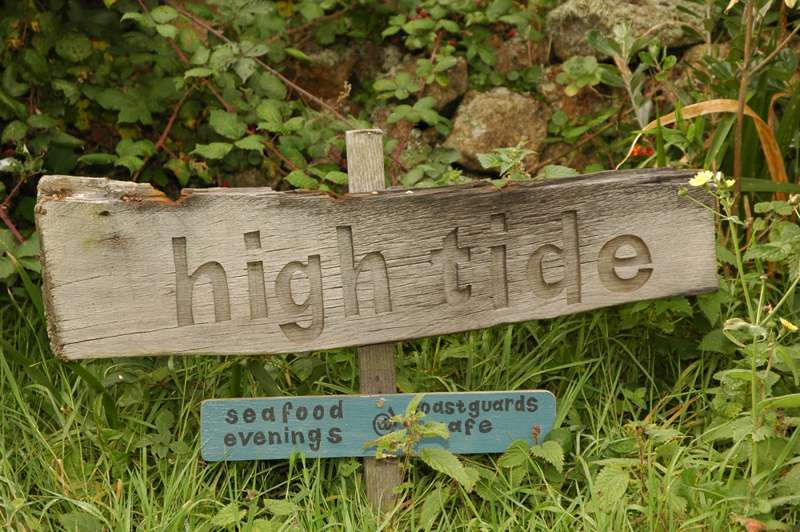 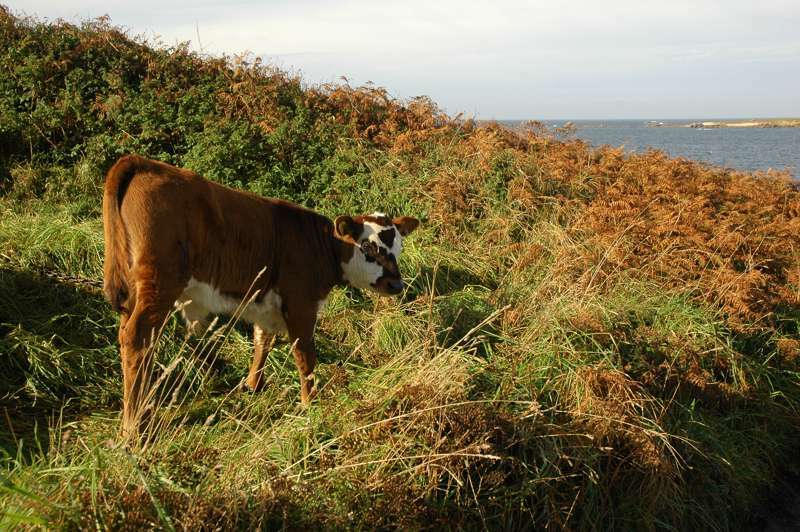 You won't be surprised to hear that the Isles of Scilly are not a shopping destination. 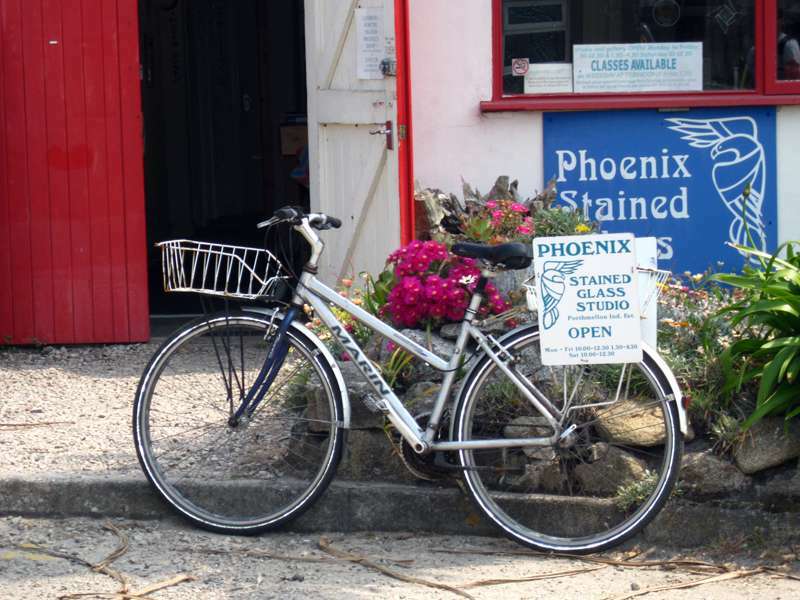 Aside from a couple of charming delicatessens, selling local produce perfect for making up an afternoon picnic, there is very little around in terms of shopping. 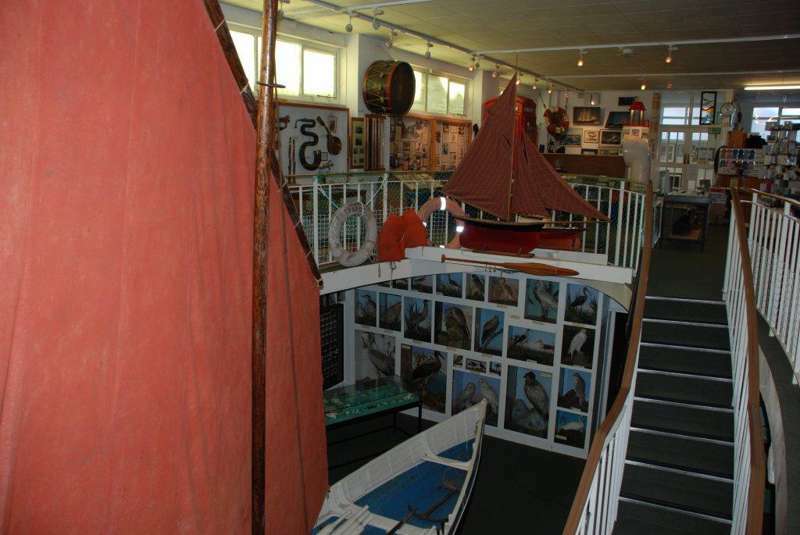 There are, however, a couple of fantastic arts and crafts galleries well worth a visit. 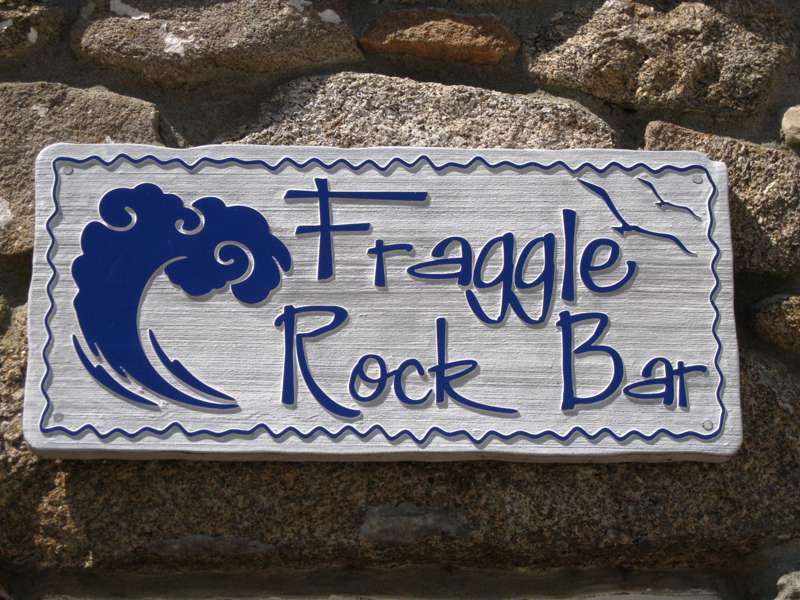 Home to local artists, these spots display work that captures the beauty of this scenic archipelago and make for unique gifts you won't be able to get anywhere else. 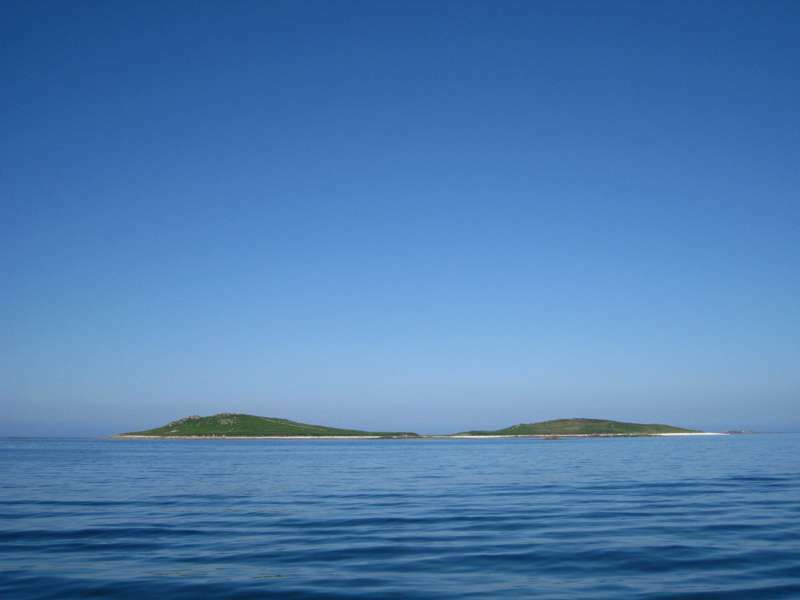 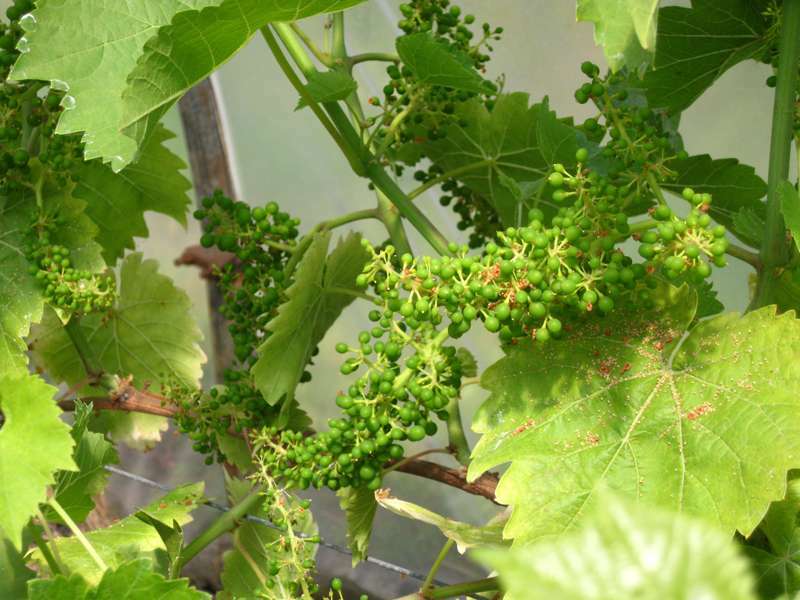 The archipelago's name means 'Sun Isles' and, apart from the beaches and sea, one of the main attractions is the mass of flowers and greenery that cover the island. 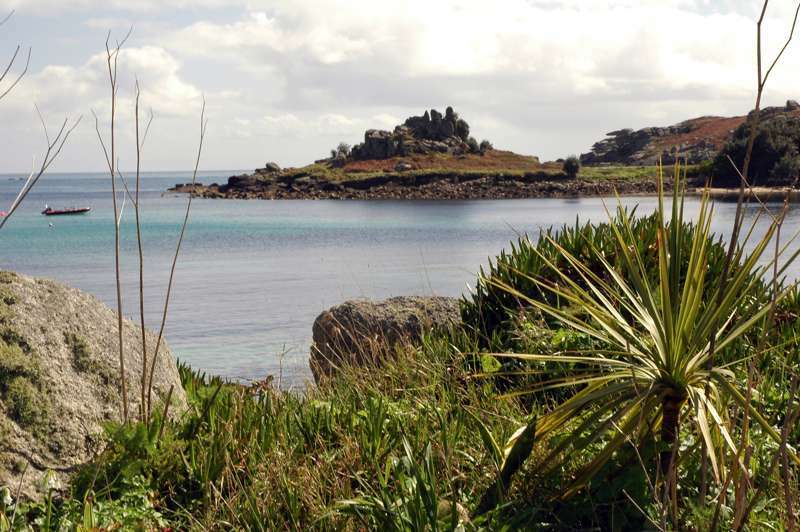 Amid beautiful rock formations, this makes for one of the UKs most scenic holiday destinations and stunning pathways through the islands heathland take in the perfect combination of seascapes and rich floral colours. 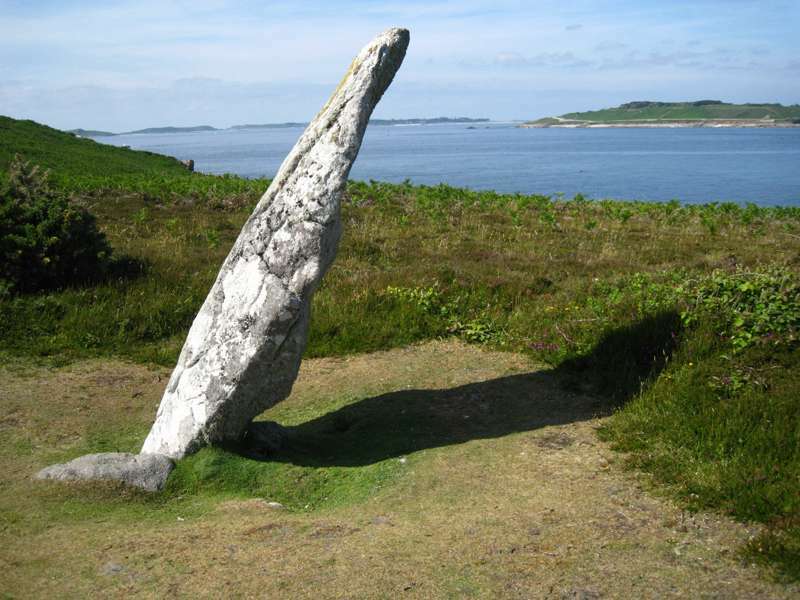 The Isles of Scilly are also home to Cornwall's greatest concentration of prehistoric remains, while on rainy days this history can be enjoyed from the dry of the local Museum. 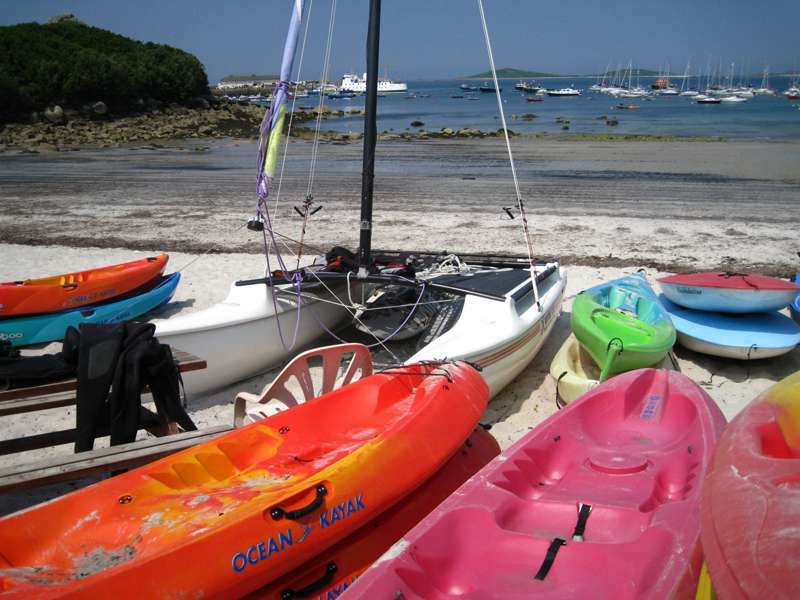 For most, exploration is the name of the game, with kayaking, sailing, snorkelling and wind surfing all on offer, as well as cycling trails and organised sea safaris. 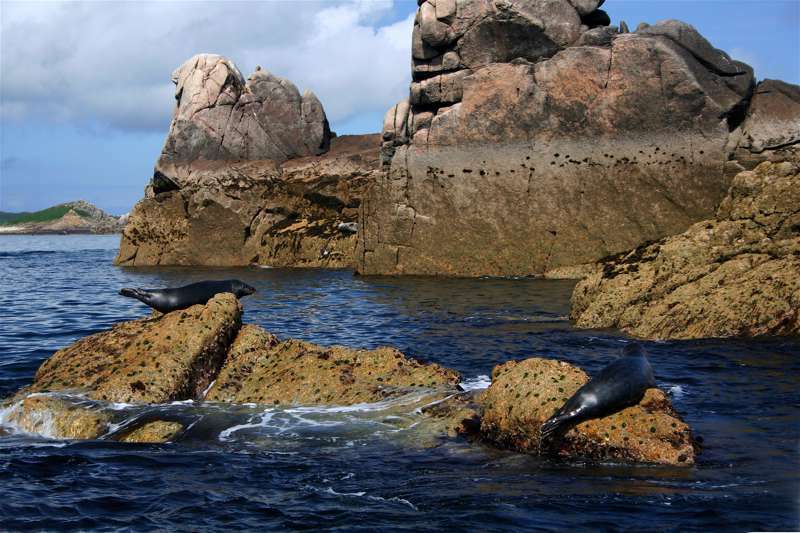 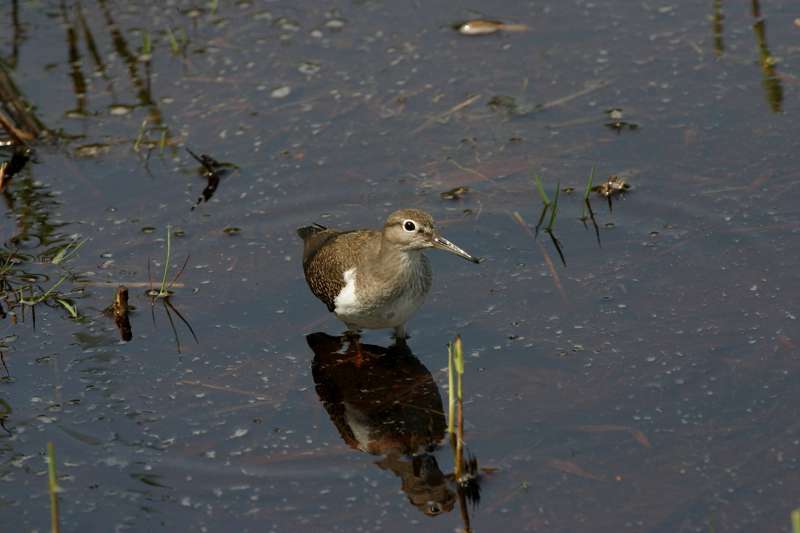 The highlight will always be the incredible landscapes and diverse wildlife but it is up to you which of the many means you chose to discover it! 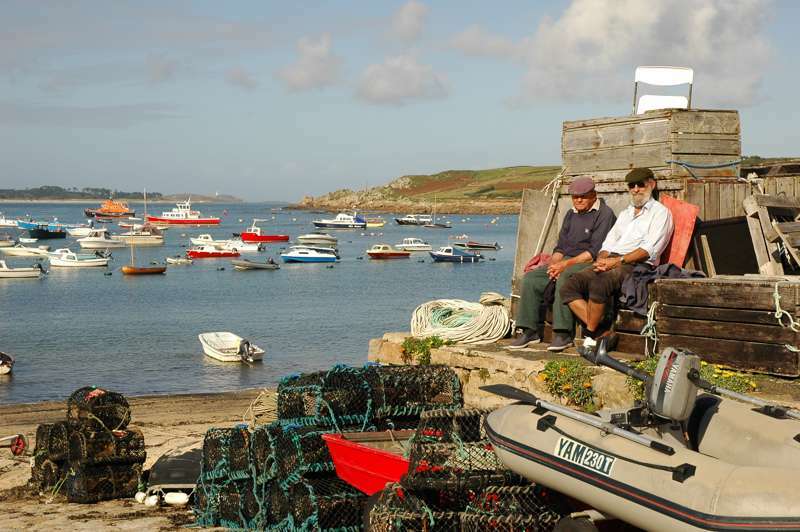 isles of scilly, brhyer, tresco, st marys, st martins, st agnes, cornwall, south west, england, uk, guide, destination, travel, planet, uk, hotels, bars, restaurants, places, offers, united kingdom, countryside, seaside, city at Isles of Scilly, From cottages and hotels to B&Bs and guesthouses, the Isles of Scilly have a place to stay to suit everyone – expertly chosen by Cool Places.